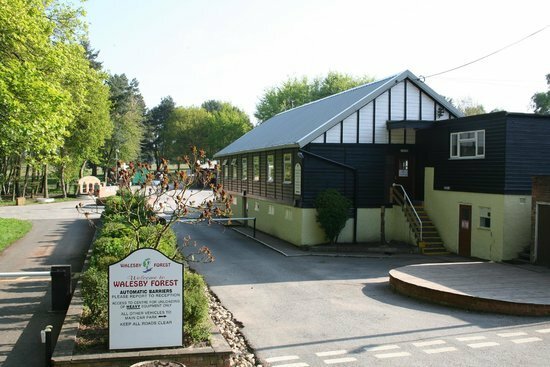 For our 2019 adventure we are planning a week long camp at a site we haven’t used before, it’s called Walesby Forest Outdoor Adventure Centre and its located near Newark in Nottinghamshire. 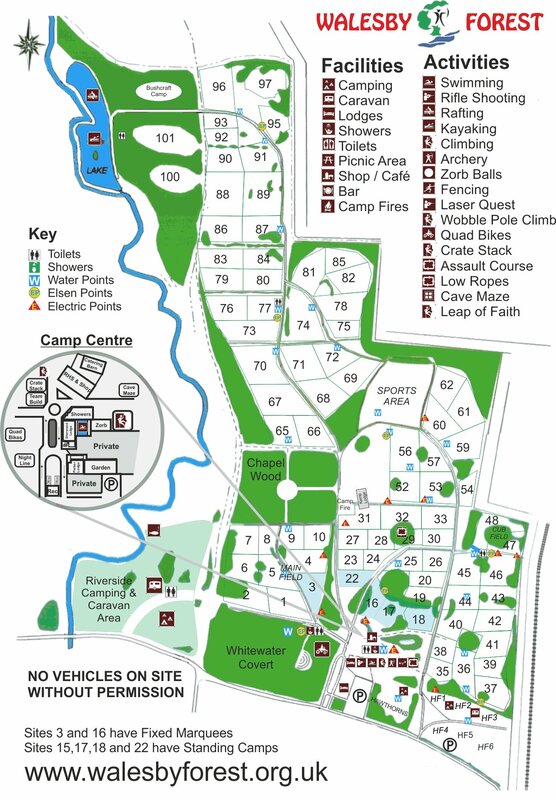 The site is very large in size at 250 acres and is used by over 20,000 Scouts each year. We have booked Kemp Lodge , which will provide comfortable indoor accommodation during our stay. There are over forty on site activities to take part in and we will be doing our best to try many of them when on site. We also intend to do plenty of off site visits too, those we are planning include: Alton Towers and Xscape . The Camp is open to all 2nd Onchan Scouts, members of Onchan District Explorer Scouts and any Cub Scouts who will have reached the age of ten by the 27. July 2019. There is a maximum of twenty-two youth spaces available. The camp will run from the 27. July to the 3. August 2019. The cost of the Camp is £395.00 per head which will be fully inclusive (except for personal pocket money). This Camp is open to all irrespective of their financial background; please contact me for further information. All those attending the Camp will be provided with a Payment Card so it will be possible to make payments towards the Camp on a weekly or monthly basis. The Camp will be run following Scout Association Guidelines and all activities will be supervised by suitably qualified persons where required. The Camp is being organised by me and I’m being supported by a very experienced team of 2nd Onchan Leaders. After the closing date for booking a place on the Camp has passed, all those taking part will receive a confirmation letter and a payment card (all other communication will be by email). Payments for the Camp can be made as and when you like, with the full amount being due by no later than the 31. May 2019. Further information on payments will be in the confirmation letter. Only 9 out of 22 places still available. Places have been booked by: AQ, TM, JO, KL, CM, MB, SW, CD, TF, JH, CC, RC, CC.